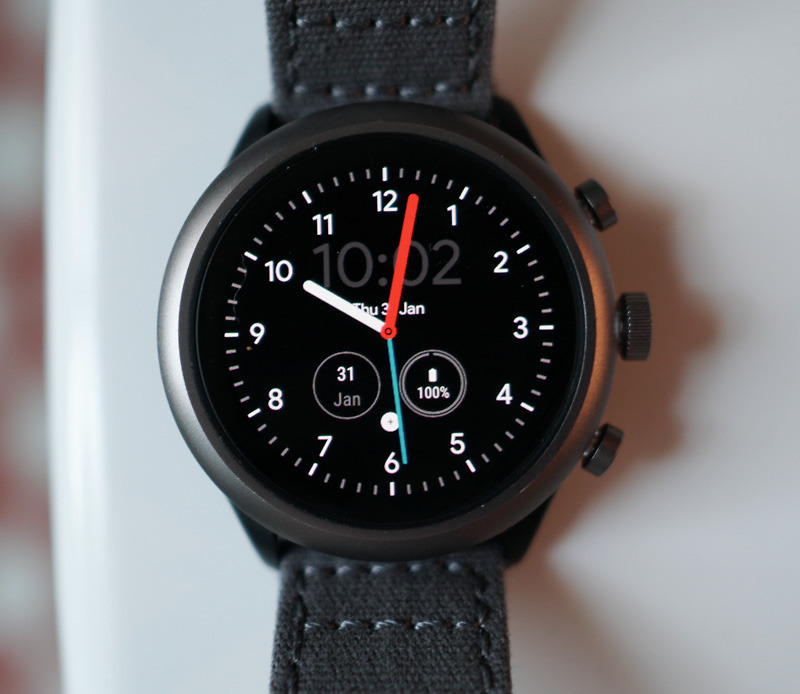 Fossil Sport, the Wear OS device we’re currently recommending to basically anyone shopping for a smartwatch, is still on sale priced at $199 (down from $255) for a short period of time because of Valentine’s Day. To briefly recap the device, the Fossil Sport is one of the first watches to run a Snapdragon Wear 3100 chip, includes NFC and a heart rate sensor, provides decent battery life, has a pleasant design, and comes in a bunch of fun colors. With its 43mm case (plus the smaller 41mm option), it should fit nicely on almost any wrist. If you haven’t already, be sure to check out our Fossil Sport review.